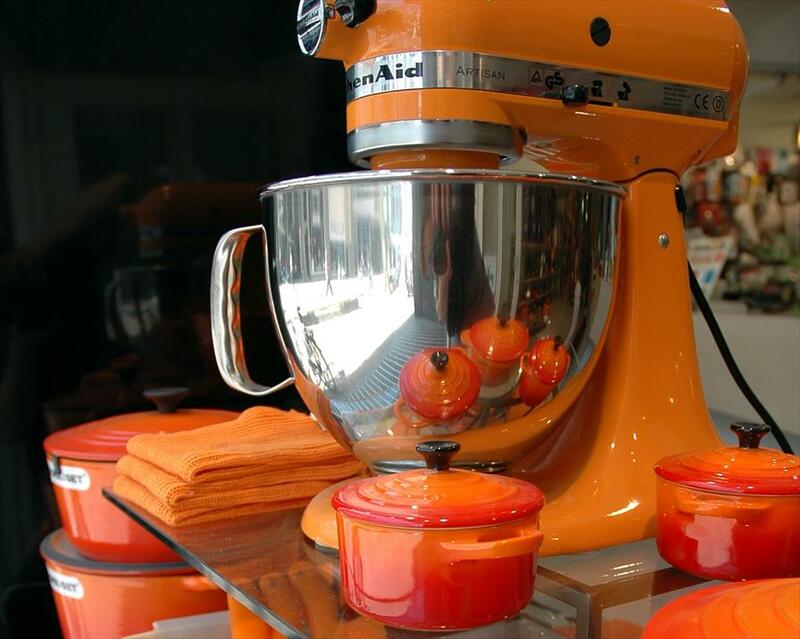 Zus & Zo Keukengerei - Kitchenware in Nijmegen. Assortment. This shop sells everything that has to do with cooking. Amongst other things they have an enormous collection of cook books and single items such as cookers and fridges, and a large assortment of tea, espresso and baking implements. 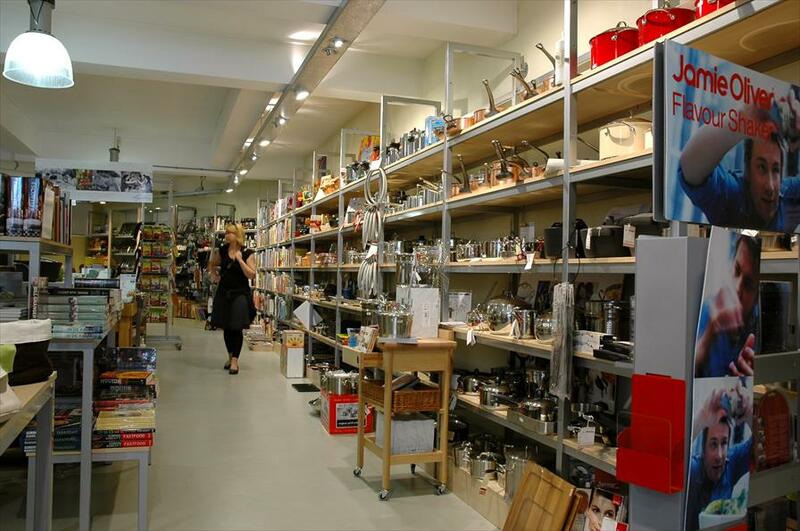 Zus en Zo kitchen utensils is a wonderful shop if you are looking for a lovely present for a cooking addict or if you love cooking. The assortment here have a marvelous display of high quality products. It is a pleasant light shop where much is going on, and there are always new products to be found.